Okay, I know some of you were saying when you read the title – “Eeeewwww goat meat!” (with matching facial expression). But hey why not? Goat meat is actually soft and delicious (if prepared in the right way). For those who want to raise goat, they’re fairly easy to raise and maintain. And they’re healthier to eat. To fulfill a promise I made to a certain hubber, I am writing this hub on the ways to cook goat meat. I’m not writing about goat meat recipes, just simple descriptions of what they are and how they are prepared. I do hope, despite your misgivings on eating this particular meat, you will enjoy what I write. So, here it goes. Adult goat meat is also referred to as “chevon”. Now wouldn’t it be more, er, sophisticated if you refer to goat meat as “chevon” meat =)? Young goat meat is also called “cabrito”, a Spanish term for goad kid. So, if you want to pull the wool over other people’s eyes, oooppps, I mean avoid the “goat” word, use “cabrito” meat instead. 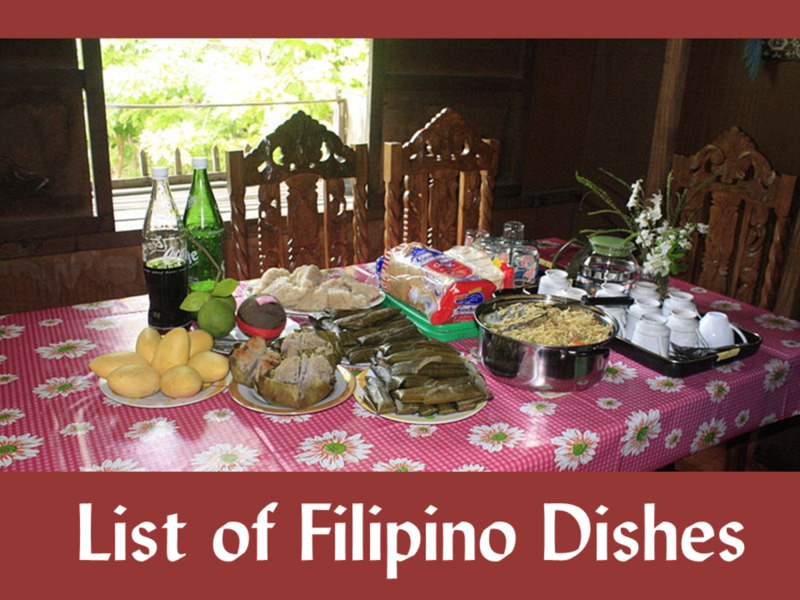 In the Philippines, goat is called “kambing” and it is sometimes served as a “pulutan” or a “beer – match”. 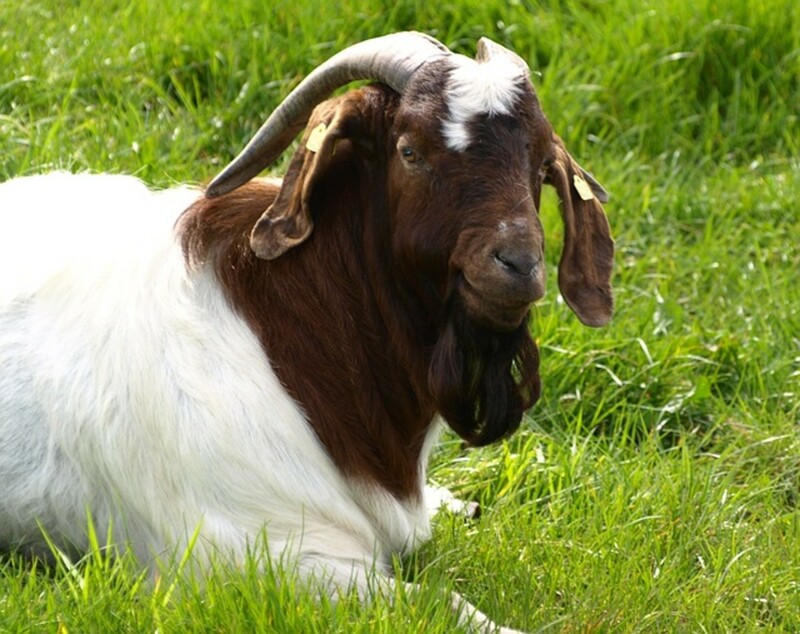 Goat is also classified as red meat (along with beef and lamb) but they are leaner and have less saturated fat, calories and cholesterol (great for your diet). Goat is actually the “world’s most popular meat”. In fact, 75% of the world population eats chevon meat. Surprising isn’t it? Goat is one of the main dishes in a lot of areas in the world including the Middle East, Mexico, India, Pakistan, Philippines (of course) and is gaining ground in the U. S. (okay, I may be wrong here, tell me and I will gladly delete the U. S. bit). The best way to cook goat or chevon or cabrito meat? Slow and at low temperatures, to make it more tender and tastier. In some areas of my country, the meat is grilled first before the final phase of cooking. Kalderetang Kambing or Chevon Meat in Tomato Paste – Soft goat meat cooked in tomato paste with vinegar and pepper. Potatoes and carrots add to the nutritional value of this delicious viand. Papaitan (from the Filipino word “pait” meaning bitter) – this is roasted goatskin, goat innards and goat tripe with bile, ginger and a tamarind soup base. The ginger and the soup help to offset the bitter taste. Adobong Kambing – Goat cooked with soy sauce, laurel leaves, pepper, garlic and vinegar. Adobo is actually the Spanish word for marinated. Kilawing Kambing – Kilawin or kinilaw is our version of eating raw meat or fish (with vinegar, pepper, onions and salt). So you can just imagine what kilawing kambing is. But then again, most of the time, the goat meat is not entirely “raw”. The meat is grilled first (medium rare) before mixing with the other ingredients. Lechong Kambing (Spit-Roasted Goat) – Whole goat (no innards) cooked on open fire on top of a spit-roast. The whole goat is marinated first before it is cooked, either vertically or horizontally, on top of a spit roast. Lacking the spit roast? No worries, you can cook it in an oven instead. Braised Kid or Cabrito – The meat is cut in small pieces, fried in butter until brown, then fried with bacon rashers, onion and mushroom. After adding stock or water, the whole thing is boiled then placed in a casserole to be cooked inside an oven for 2 hours. Red wine can also be added in the sauce to make it tastier. Goat Meat Loaf – meat loaf with ground goat meat. 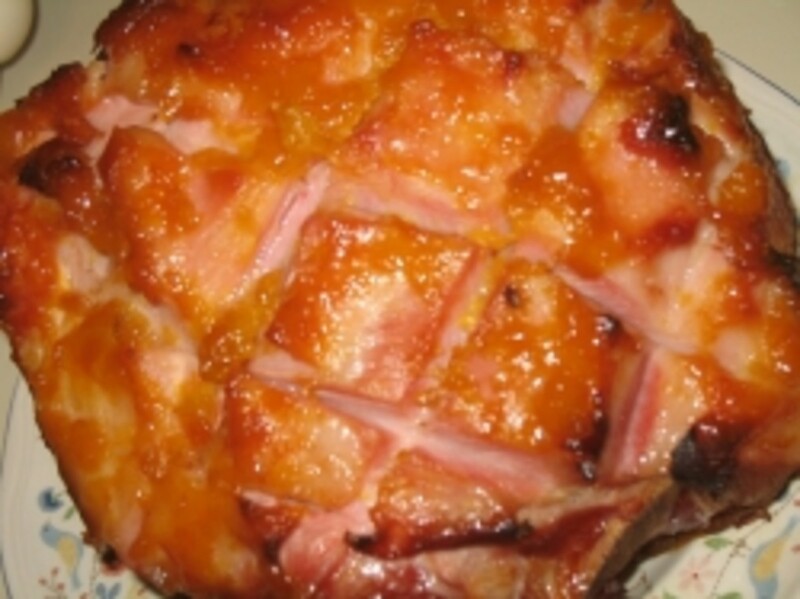 The meat loaf is baked first before it is heated in the microwave oven. 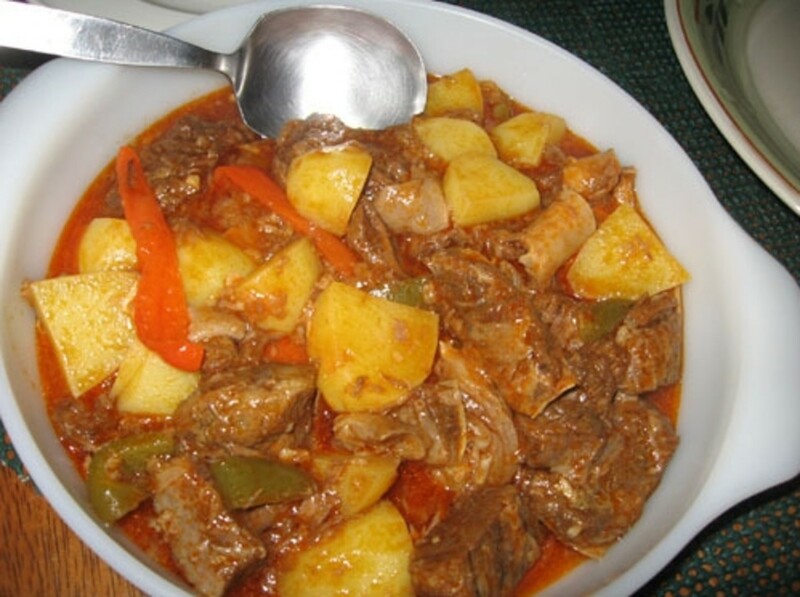 Curried Goat – cubed goat meat with curry powder, thyme, some sugar, garlic, onions and potatoes. Barbecued Cabrito – this is cooked on an open pan in a 350 deg. oven. Baste the cabrito with barbecue sauce (sugar, tomato sauce, vinegar, butter, cumin, garlic, oregano, pepper and salt) until the meat is tender. Cabrito Guisado Recipe – cubed goat meat cooked in oil until it is brown. To make it tastier, a spice-garlic paste (peppercorn, cumin, garlic and water) and tomato paste are added. 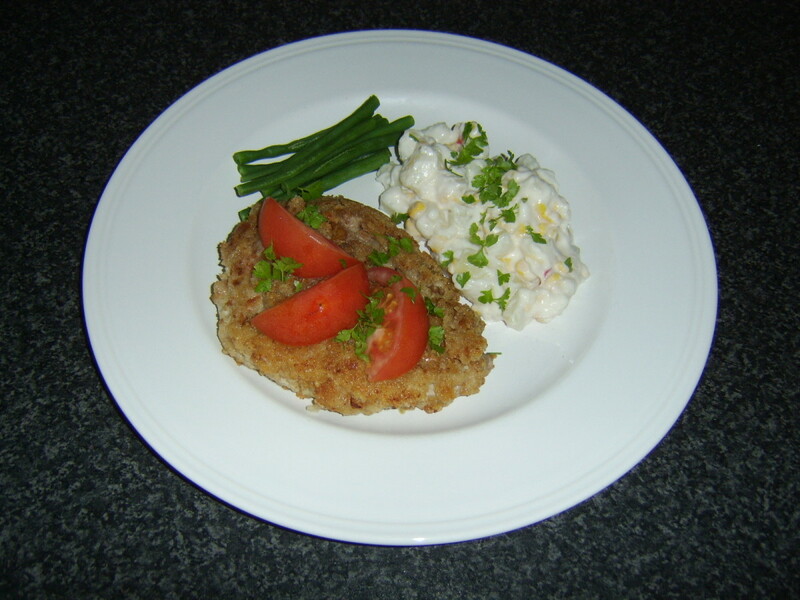 This one can be served with tortilla or cooked rice. That’s it. The 10 ways to cook goat meat. I hope that by reading this hub and when you encounter cooked goat meat in the future, you will at least try to eat a bite or two. Go ahead. I promise you, you will not regret doing so. Happy eating! Cooking With Goat Meat: The Healthy Red Meat! Goat meat is the most widely consumed meat in the world. 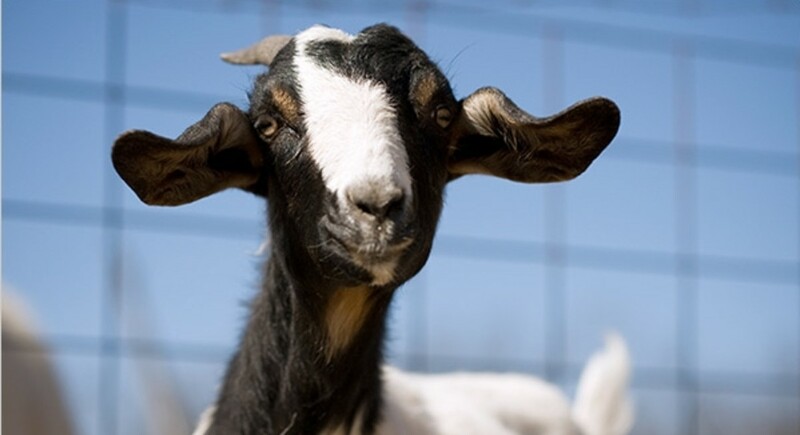 Read on to learn more about nutrition facts, cooking tips, and recipes for Goat Meat! Can I put it in my beef stew? Nice hub! I enjoy reading your hubs! I have a roll of goat roast approx 2 kilos. How long do I cook it and at what temperatures.\? The best Kambingan in Cagayan de oro is Dokis Kambingan Atbp Restobar. Wow must try. Their Sizzling Kambing, Kaldereta, Papait, Lilawin and The Sinampalokang Kambing!!! Yum Yum Yum!!!! Great recipes. Goat is one of the best under-rated meats around. Long and slow in an oven bag (120dcelsius)with thyme, soya sauce and a touch of red wine. Once its ready it will fall off the bone. Serve with mint sauce. Believe you me you will not be disappointed. last night we had goat burgers they were yummy! Hey DM, long time no see. Yey glad you liked the goat dish. Good luck with the goats :). haha thank you for this, I've personally only had goat meat twice but it was absolutely deliciose! I don't like goat's meat at all..........i am fed up with it......my mom cooks goat's meat everyday........i think local hen's meat or pigeon's meat is teastier than goat's meat. Yes, we also call goat 'kambing' here. In another province in my country, they call goat 'kanding'. In Malaysia they call goat as 'kambing', is it the same with Philippinnes? i love to eat kalding meat. one of my favorite dishes. thank's for posting these recipes. some of them are new to me. I have a video of my uncle them chopping and burning the hair off the goat! really erm it was soo sad before it was dead but i was ok once it was dead! Thanks Jun. I've been to CDO and I haven't seen Doki's. Where is it located? Here in Cagayan de Oro City, Philippines, the Best Kambingan Resto is DOKI'S KAMBINGAN Atbp Restobar. Try their best seller Sizzling Kambing, the best jud!!! I grew up on barbecued goat. Still have it now and then at family get-togethers. Wow! A goat fair! we don't have that here and we love our goat meat =). I think goat is picking up in your country but it is still a niche market so the prices are still high. Hamburger goat meat eh? Hmmmm, that's quite a good idea. I'll try to look for a recipe online. Maybe next time, I can feature here goat meat recipes =). I love goat meat!!! The best way I have ever eaten goat meat was at a friend's house. He had a 6'pit in the ground, outlined with rocks. He built a wood fire in the bottom of the pit and lowered the goat (after gutting and skinning)into the pit. It was slow cooked overnight. The smoke addded to the taste. When done, the meat was so very tender. I consider this the best way to cook it. Also have had it as hamburgers. In southwest Arkansas there have been more goat farms popping up. 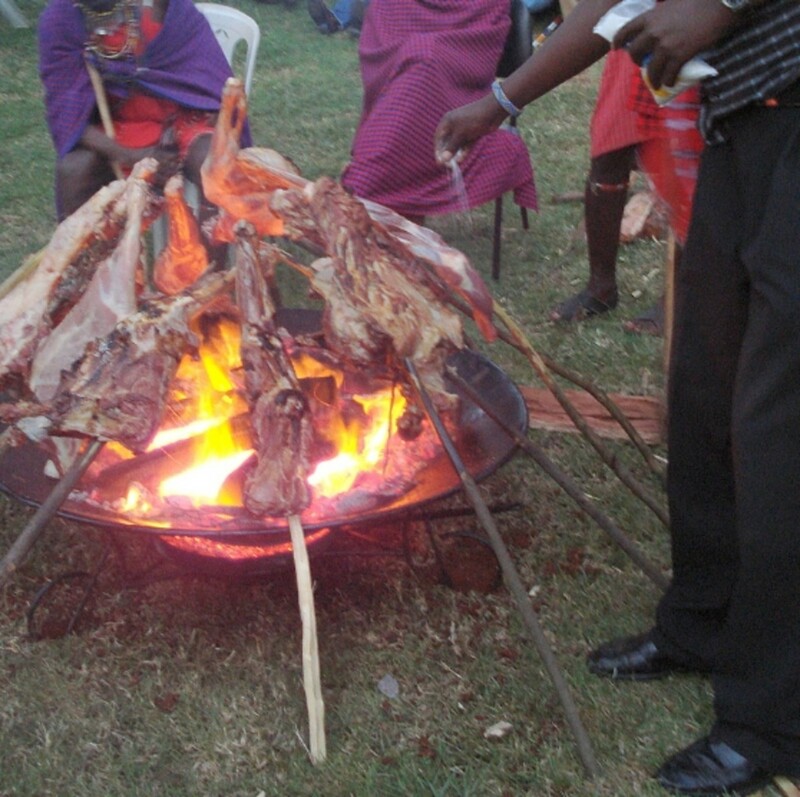 At least once a year there is a local community that has had a "goat-fest" type of gathering and people share different methods of their ways of cooking goat meat. Some will even sell or auction goats they brought to the event. Kinda like a fair, people show the goats and awards are presented. Thanks renee52 and welcome to Hubpages! I think goat meat is sold there but not too frequently as beef, chicken or even pork. You can check out my sources, one of those is from a goat farmer in the US =). I have never seen goat meat in the stores, or advertised at all. I wonder if we have it at all in the US? Interesting! Thanks. lol. thought you're going to publish 6 to 10 hubs? Where are the others? Me too Catherine. =) thanks for dropping by. I have eaten goat lots of times on my travels. I don't see it in my local butcher here though. 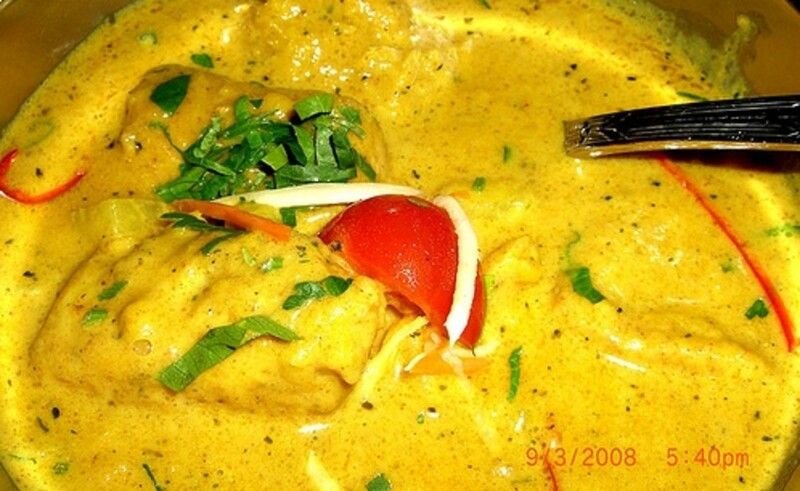 But those pictures of the curries are making my mouth water! loveofnight, glad I have another convert on eating goat meat =). Give it a try wesley. I'm sure you'll like it =). Oooohhh Lady_E, I seldom meet someone here who likes goat meat. Glad you like them. Haven't tried numbers 5 to 10 either but I'm sure they're equally delicious =). Hey dohn, have one. I think some of the restaurants there are starting to serve goat meat (but I think they can sometimes be more pricey than beef). Drop me a note on how was your first time eating goat meat =). Wow, Ernie. I tried a lot of different dishes throughout my life, but have yet to try goat. I'm sure that anything can taste great once you prepare and season it a certain way (my mom taught me this). I really liked your lay out for this by the way. I'm definitely keen to trying "chevon" now. I have never eaten goat, but I may have to give it a shot. Phil, I understand what you mean. Writing this hub made me hungry =). Thanks for stopping by. Yummm... I grew up on barbecued goat. Still have it now and then at family get-togethers. 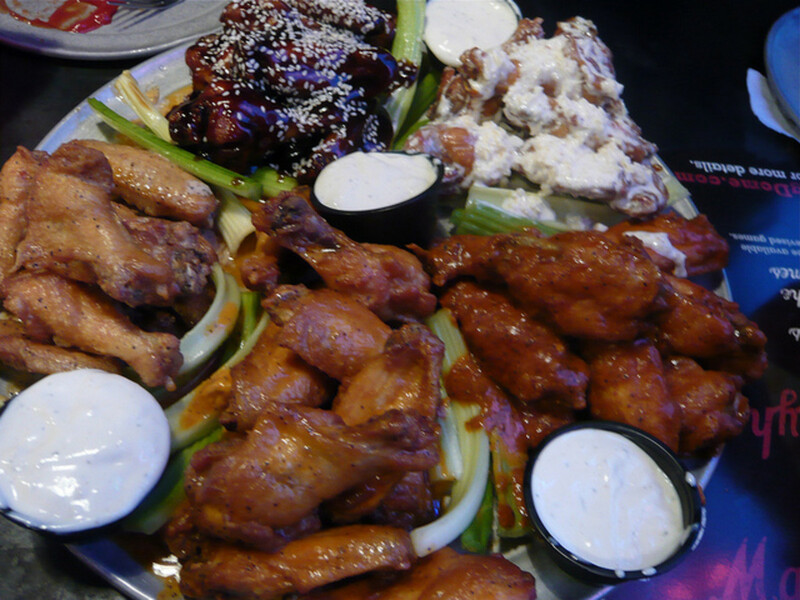 You are making me hungry!! DM, thanks hehehe. I know about the eewwww looks but I think goat meat is gaining in recognition in the US. They described it as a "niche market" there =). Ivorwen, yup I like them better than beef. You have to try the other ways here =). The sweetness of the goat meat lends itself very well to coconut milk, basil, dried chili pepper and ginger. I'm not sure what the dish is called, but my friend from Vietnam makes a dish like this to serve with rice, and I have him call me everytime he's going to make it. Goat is a highly under-rated meat. Deee-licious! I love the goat meat I've had. It was much tastier than the beef we had just butchered. I think it takes less time for good flavor to develop. We just fried up bite sized pieces with potatoes, for a quick meal. Ralwus, er, never actually tried venison but I heard it tastes good too. Fireplacer, you can grill it first just to get some of the smell out then fry it. And what about fried goat meat? Can I grill it? I love venison, and goat is close to it. Great dishes, I certainly will try. Thanks. Sure will. Unfortunately, I can't cook, so my hubby will be the one cooking for us LOL.